I’m a firm believer that to learn and gain an appreciation for a sport, one should always watch the post-season playoffs and/or the knockout stages of a major tournament. It is during these times when the spirit, passion and quality manifest themselves. The 1987 Canada Cup got me hooked on hockey. And the year before that, the 1986 World Series showed me the beauty of America’s past time. Aside from learning the rules, strategy & intricacies of the game, I became a fan after experiencing the drama of an unscripted narrative. 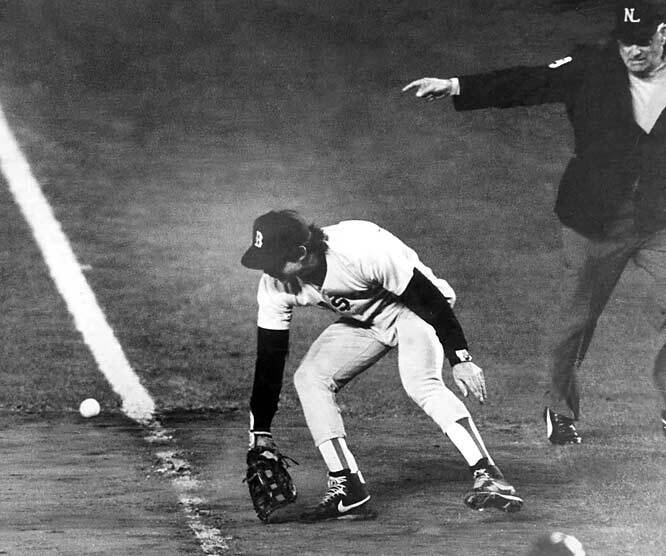 What happened to Bill Buckner and the Boston Red Sox that night at Shea stadium is the reason why baseball can be so gripping and entertaining. 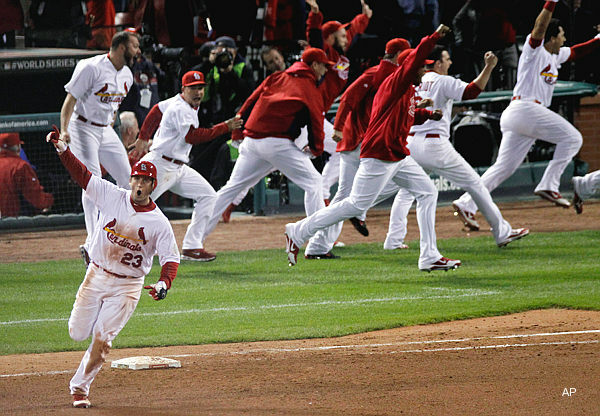 And I’m sure there’s someone out there who just became a fan after watching game 6 of the 2011 World Series.